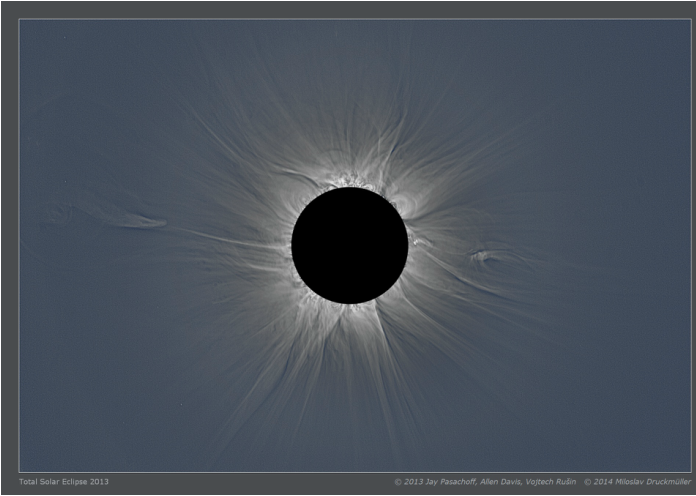 On November 3, 2013, Gabon and other countries in Africa experienced a total solar eclipse. This was a unique cosmic event, as well as a lifetime opportunity to talk/walk science, technology and related in/for Gabon/Africa. The Gabon-based organizing committee for the eclipse was chaired by the Gabonese Space Agency (AGEOS). In parallel, various continent-wide initiatives took off to consolidate the PAN-AFRICAN intention to make this eclipse, a fun and unique intra-african as well as international collaboration. for a regional workshop for astronomy and space science in Libreville, capital city of Gabon. The workshop served as an initial platform for further regional interaction towards a greater use of (space) science for a better Life for us, in Africa. A goal shared by the International Astronomical Union Office of Astronomy for Development, a key stakeholder in this additional endeavour towards the (scientific) renaissance of AFRICA.